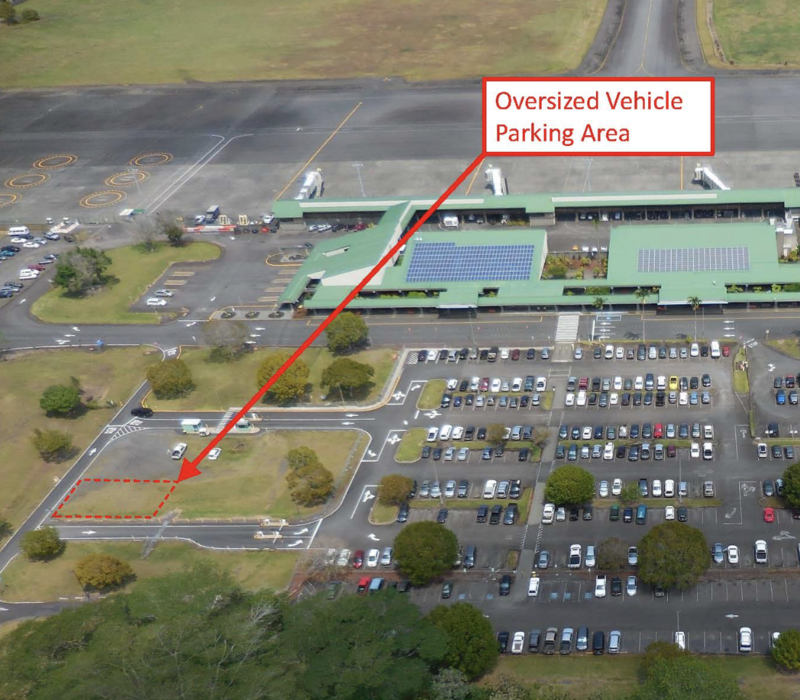 The Hawai‘i Department of Transportation (HDOT) Airports Division will conduct an improvement project in the parking lot of the Hilo International Airport (ITO) Monday through Friday, Feb. 11, through 15, 2019. The work consists of drilling and excavating for concrete footings to support a vehicle shelter over the public parking lot exit. 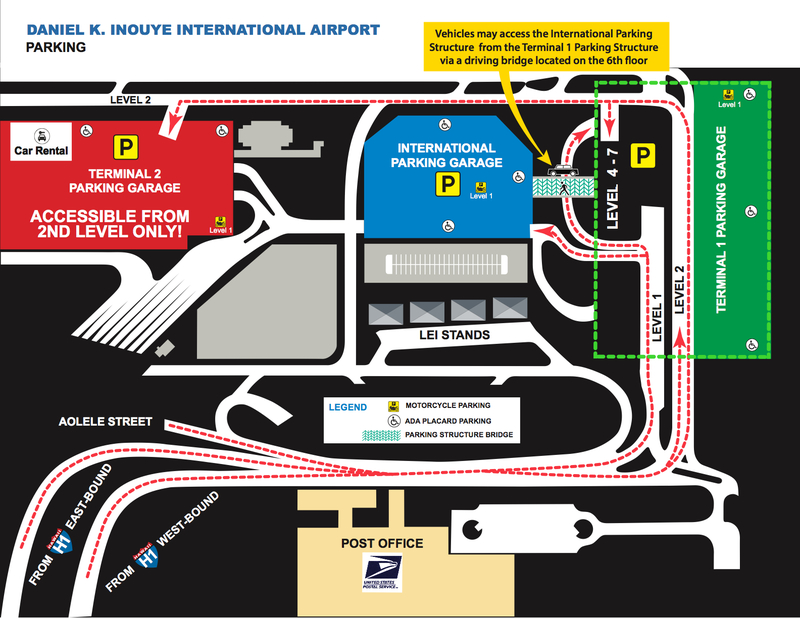 The two exit lanes leading out of the parking lot will be closed overnight at approximately 10 p.m., following the last scheduled passenger flight of the night, and will reopen at 4 a.m., weather permitting. 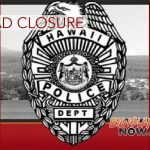 Additional nightly closures will be scheduled to complete the project. 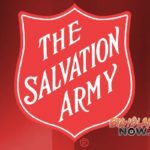 Motorists should vacate the parking lot prior to the nightly closures at 10 p.m. Travelers on extended trips may leave their vehicles in the parking lot overnight if they do not plan to leave before the exit lanes reopen at 4 a.m.